Learn Like A Mom! 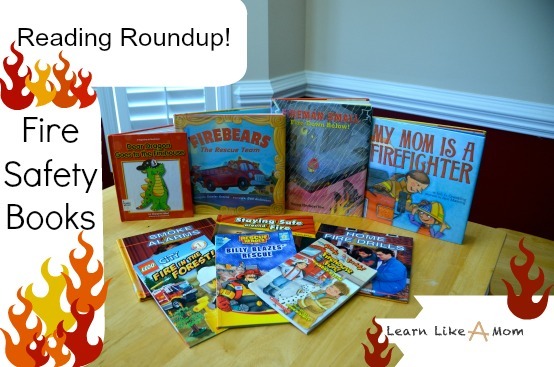 Reading Roundup: Fire Safety Books - Learn Like A Mom! October is Fire Safety Month, so I have gathered a list of ten fire safety books and books about firefighters. I encourage you and your family to discuss safety measures around the house, including what should happen if there is a fire. How should everyone exit and where should you meet once you’re outside? Also, make sure you check those smoke alarms and change the batteries regularly. 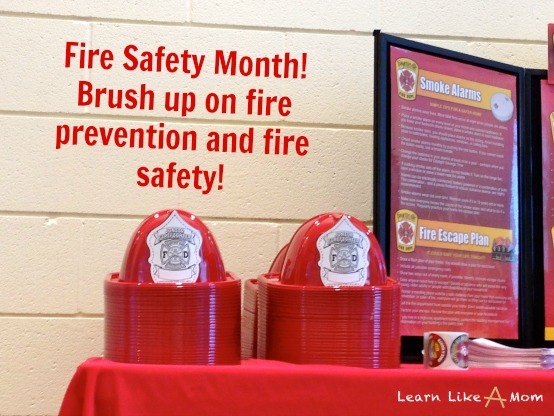 Practicing fire safety is key to having a safe home and informed family. The U.S. Fire Administration page offers more helpful links, along with activities for kids. Check it out! This list is in no particuliar order and contains affiliate links. Dragon and his class go on a walk and wind up at the firehouse. They see where firefighters live when they are at work, what they wear when they fight fires, and they get to explore the fire truck. The firefighters talk to them about fire safety and hand out hats and books. I wonder what they learn? 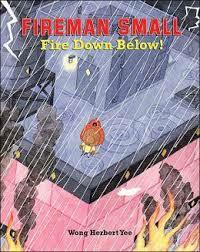 This is an informative book about fire safety, focusing on smoke alarms. It covers where they should be placed, how often they should be tested and cleaned or have their batteries changed, and even discusses all the parts of smoke alarms. 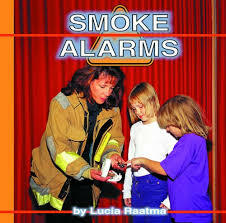 This book also contains a glossary, resources for further information, and a step-by-step process for testing your own smoke alarm. This author really wants to keep people safe around fire! 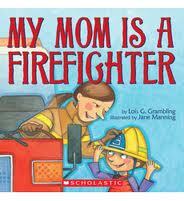 It’s the third book on the list by her.This informative book teaches readers about different types of fires, ways to prevent fires, what to do in case of a fire, what to do in case your body catches fire, and also contains a glossary, resource list, and a guide to having an escape route. 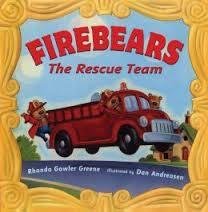 Freddy’s class is headed to the fire station in this early chapter book. When the class discusses what to expect, he learns that the firefighters might choose some students to slide down the fire pole. Immediately Freddy worries that he won’t be able to do it and be called a baby in front of everyone. Afterall, the class bully, Max, never hesitates to make fun of someone. Freddy’s best friend tries to help him fight his fear of heights and during the tour, Freddy even disappears to the bathroom for awhile. Will he be able to avoid the fire pole or forced to face his fears? If your child likes Legos, they’ll probably enjoy this book, where all of the characters are Legos! The firefighters here fight forest fires. When the firefighters are asleep in the firehouse, they smell smoke and head to the source of the fire, deep in the forest. When the flames are too strong, they call in backup. Will they be able to stop the fire from spreading further? 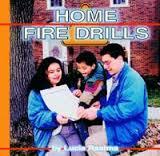 Have you discussed fire safety with your family lately?